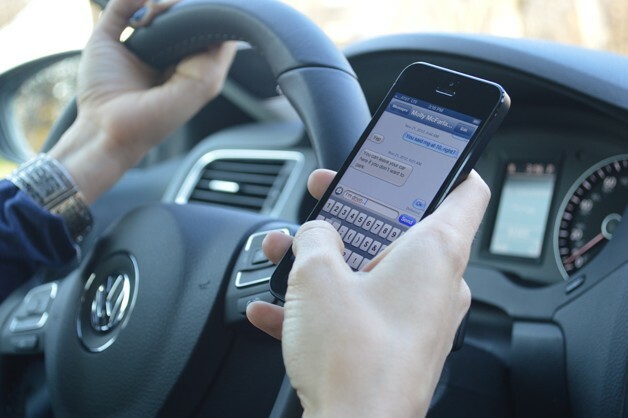 Texting while driving: these laws don’t discriminate! 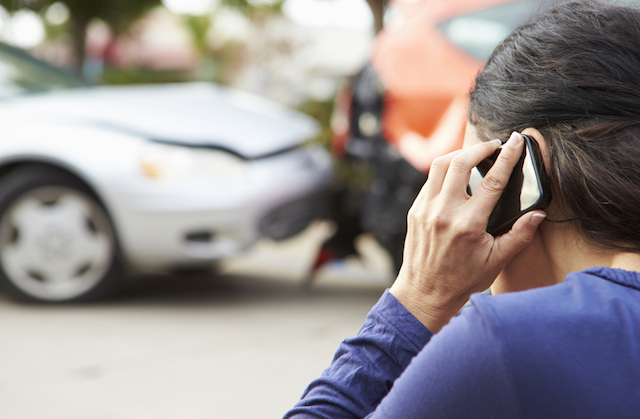 Have you been injured in a motor vehicle accident? Harsh time limits apply when making a claim!